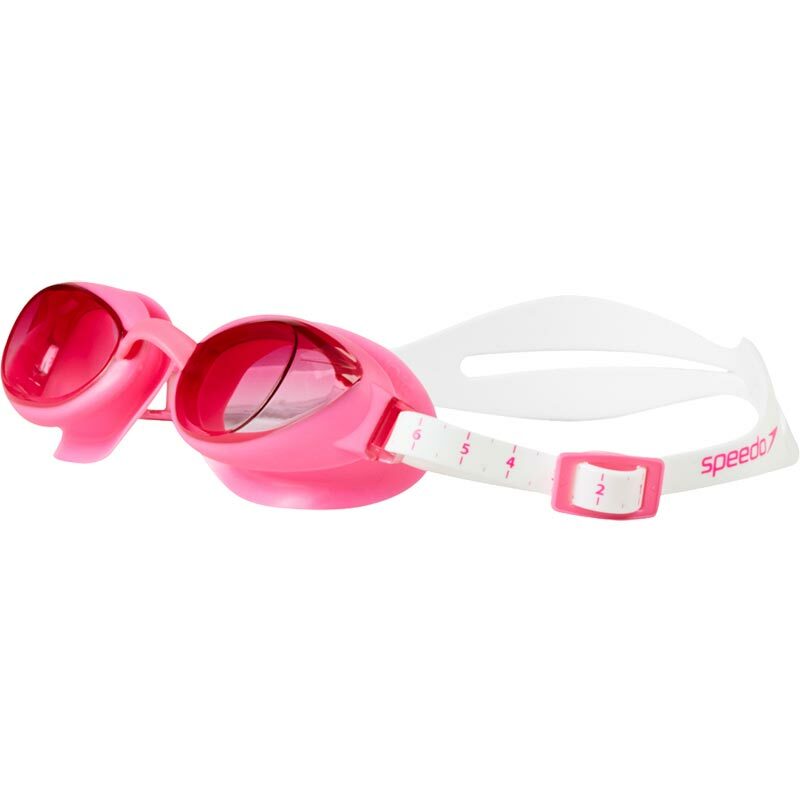 The Speedo ® Aquapure Female Swimming Goggles has been created for women athletes and featuring revolutionary IQFit Technology based on global head scanning data, our Aquapure women’s fitness goggle has been designed to deliver precision fit, ultimate comfort and maximum leak-resistance. 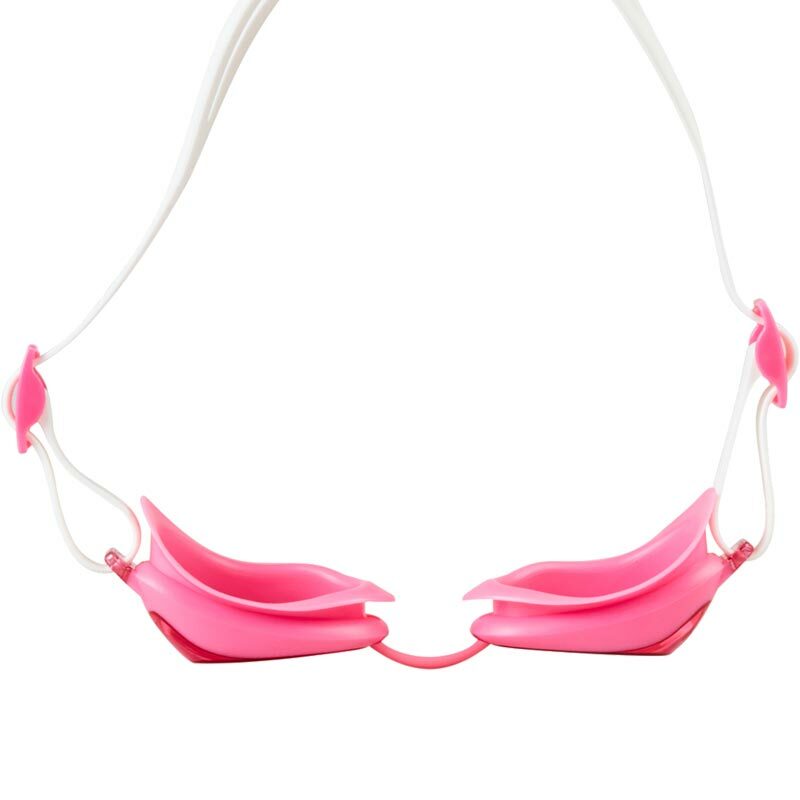 NEW Women’s goggle designed for fitness training. 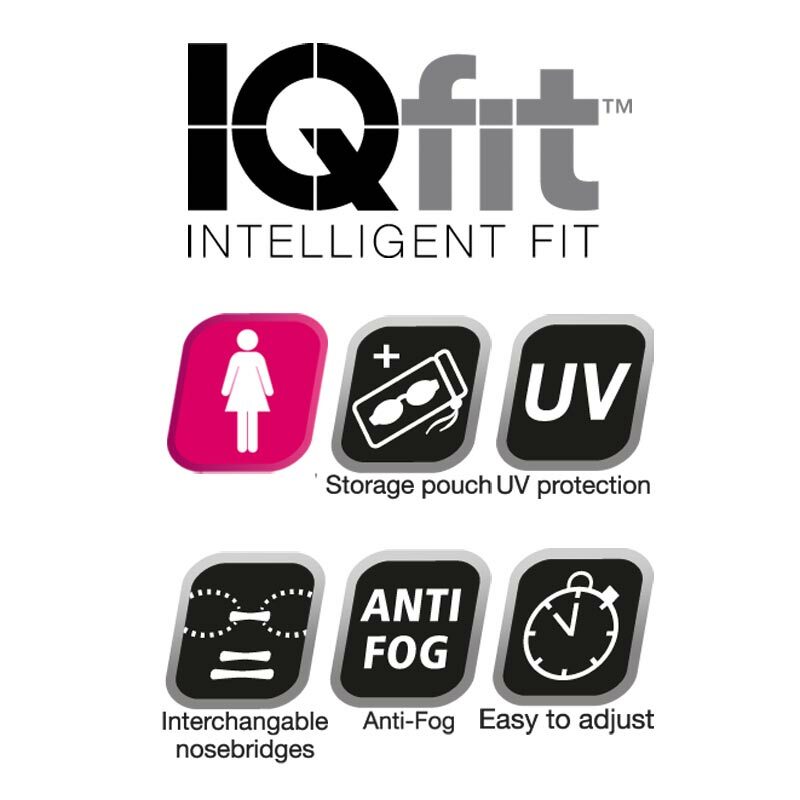 IQ Fit™ Technology, based on global head scanning data, offers superior fit and comfort. 3D Goggle Seal hugs the contours of the eye to deliver maximum leak-resistance. Interchangeable nose bridges to suit your individual needs. Easy strap adjustment with tensioning scale ensures a consistently accurate fit. UV lens protects eyes from the sun’s rays. 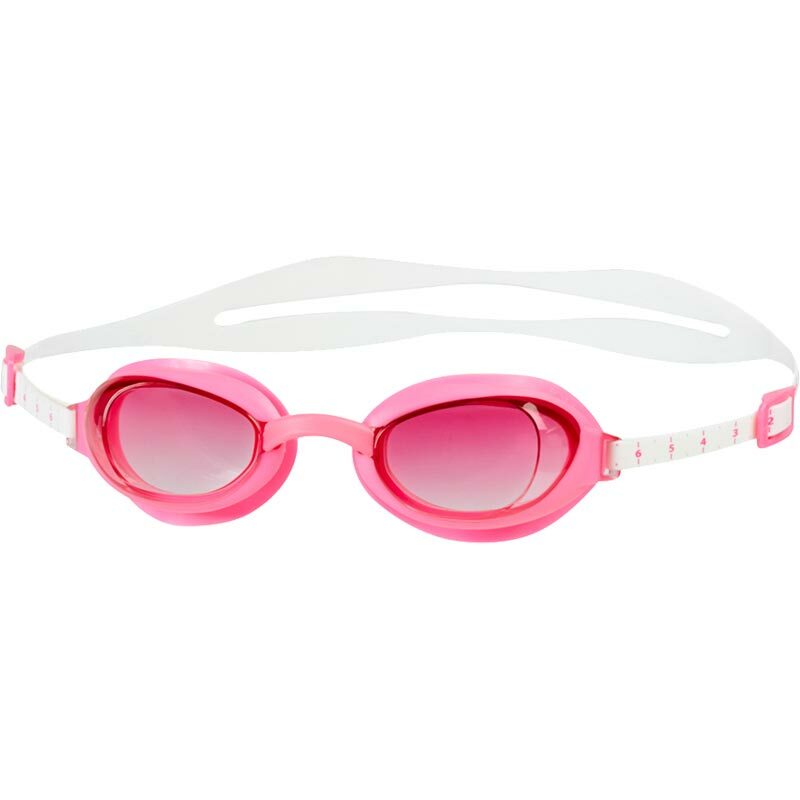 LENS: PC SEAL: TPR STRAP: SILICONE FRAME: TPR.